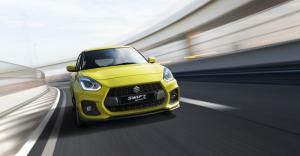 The Suzuki Swift will gain a new Dualjet 1.2-litre engine next year that is said to improve economy by 16% while also reducing CO2 emissions below the magic 100 g/km, making the Swift free of road tax. 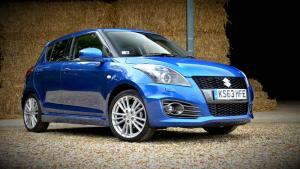 The Suzuki Swift has received a few tweaks for the 2015 model year, with LED daytime running lights and front fog lights now included across the range. 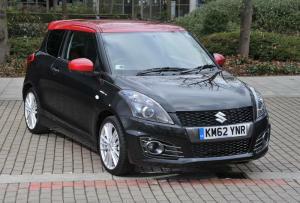 Launched in its current form in 2012, the Suzuki Swift Sport has earnt respect among many for capturing some of the mojo that made the Mini popular. 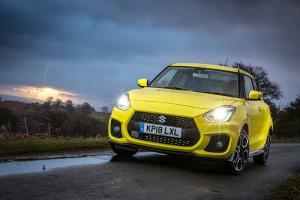 Last year, it gained the option of five doors, but have Suzuki managed to adapt the body-shell without sacrificing the Swift’s cheeky character? 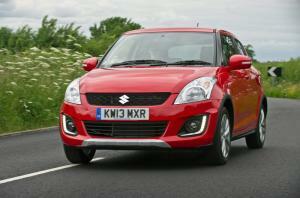 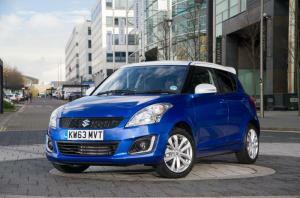 Suzuki has created a new special edition for its Swift range. 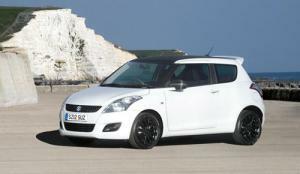 The Swift SZ-L is based on the 1.2-litre SZ3, but adds LED running lights, cruise control, two-tone metallic paintwork, and subtle interior tweaks. 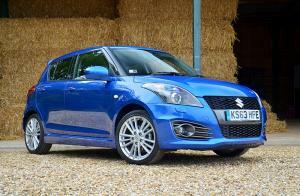 The Suzuki Swift Sport is now available as a five-door model. 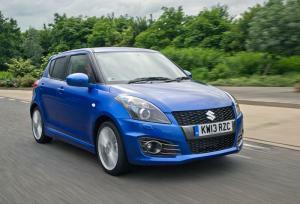 In addition, both three- and five-door models now feature an LED high-level brake light, auto-closing driver's window and a new colour - Boost Blue Metallic. 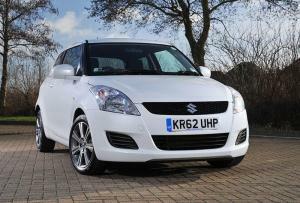 Suzuki has launched a new 4WD version of the Swift. 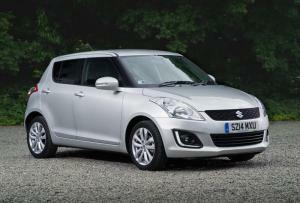 Available as a five-door only and with a 1.2-litre petrol engine and manual transmission, the Swift 4x4 features a 25mm higher ride height than the standard model.